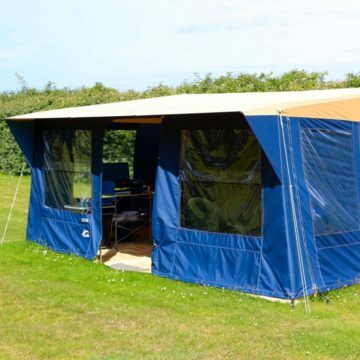 Set amongst the grounds of an 18th century Guernsey farmhouse, Le Vaugrat Campsite offers an excellent base to your discovery of Guernsey. Enjoy the stunning vistas from our tv lounge, as well as from our adults only area located at the top of the site. The main camp offers large family friendly fields with plenty of space to play, explore and listen to the sounds of nature. 10 amp power hookups for tents, motorhomes and caravans are available as are hire tents. Supply is limited so booking is recommended to avoid disappointment. 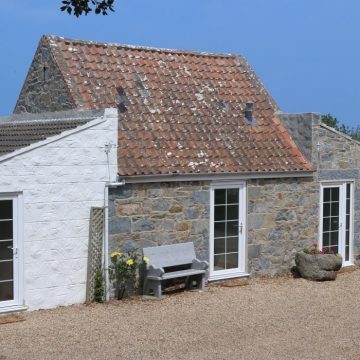 The site is located a short 5 minute walk away from Port Grat beach – an undiscovered gem amongst Guernsey’s wonderful beaches and close to shops and restaurants. 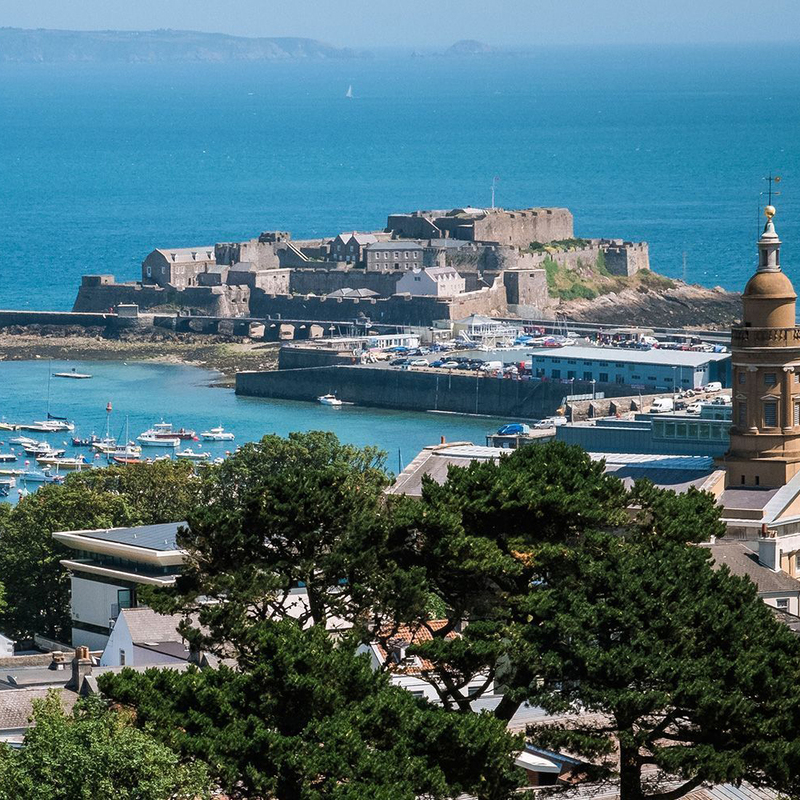 Situated on the north west coast of Guernsey, the site allows for easy access to all of the island with regularly serviced bus stops nearby.